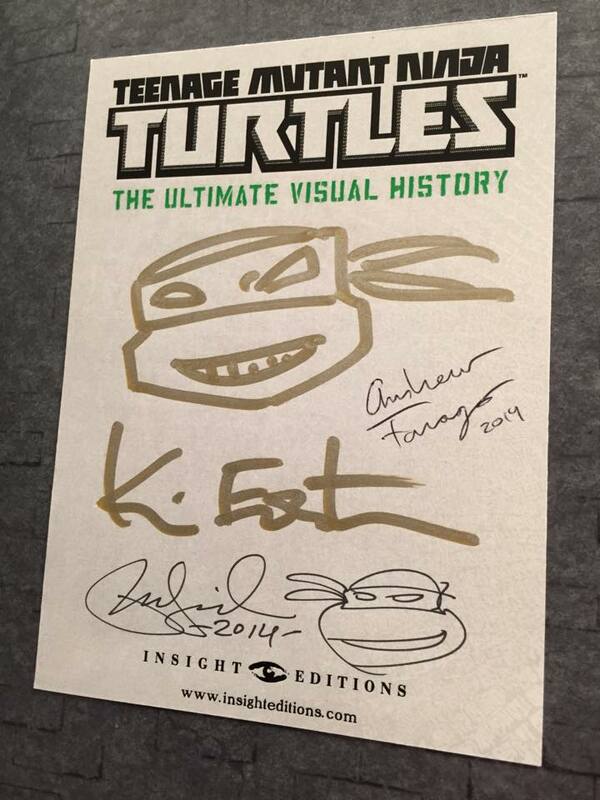 A friendly reminder to all of you folks who get a copy of TMNT: The Ultimate Visual History this holiday season: I’ve got a limited number of bookplates signed by me, Kevin Eastman, and Peter Laird available for purchase! For $60, I’ll send a bookplate your way ($65 internationally), and you can be the envy of all your fellow shellheads! Drop me a line at andrewfarago(at)hotmail.com for more information about the bookplates, signed and sketched copies of the book, and personalized commission drawings! 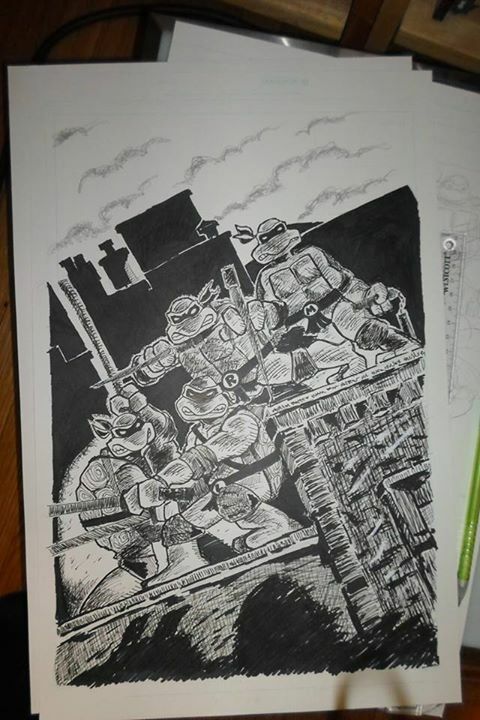 I’ve been working on some Teenage Mutant Ninja Turtles commissions recently. This pair is based on the cover of the original TMNT comic book from 1984. One image features the 1980s animated versions of the Turtles, the other features their villainous counterparts from that first animated series. 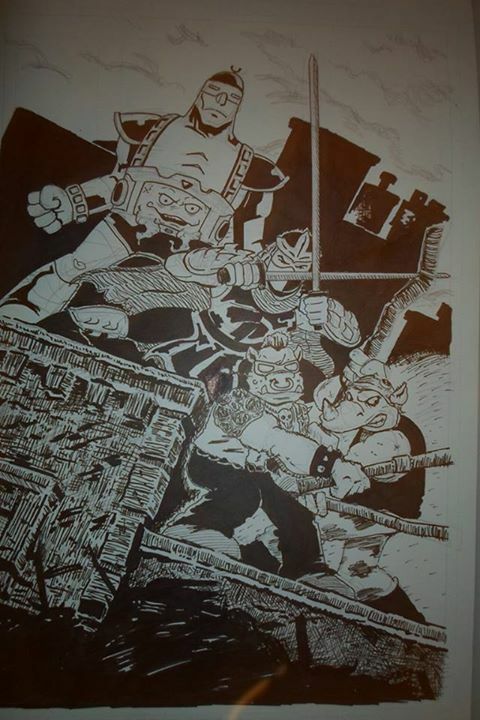 These are done on full-sized 11″ x 17″ comic book art boards, and will set the buyer back $175 apiece. If you’re interested in something similar, please drop me a line at andrewfarago(at)hotmail.com.